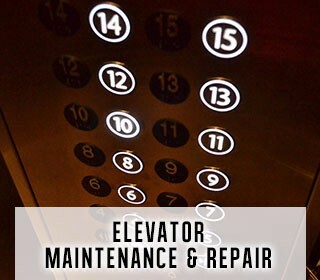 We are Allrise Elevator Company, Inc. and it's our mission to provide our customers with elevator solutions that exceed the highest levels of product quality and customer service. We can design a maintenance program to extend equipment longevity and maintain safety and reliability. 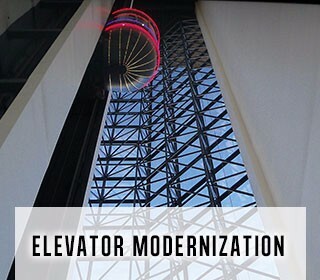 Let us give your elevator a facelift with Elevator Interiors, Control Systems, Door Operation and Signal Fixtures. We offer new installation for Commercial, Home and Residential buildings. 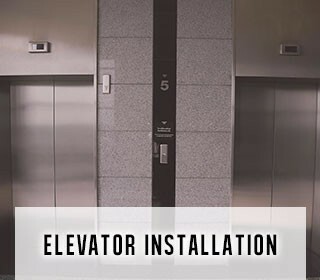 We have several accessibility Equipment including: Incline Platform Lifts, Vertical Platform Lifts, Portable Lifts, Stair Lifts and LULA Elevator. We also install dumbwaiters.